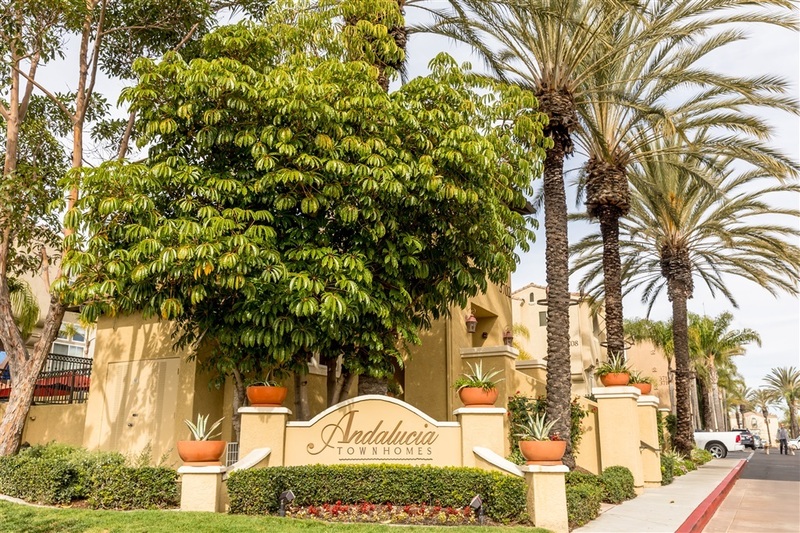 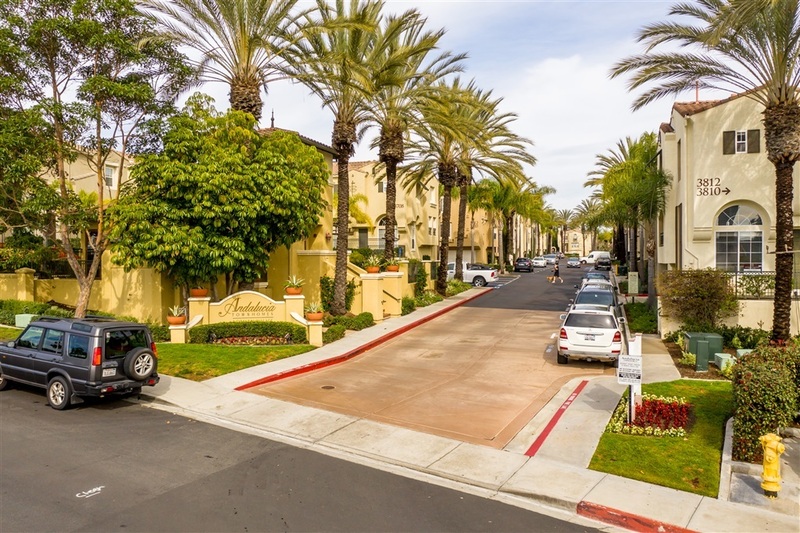 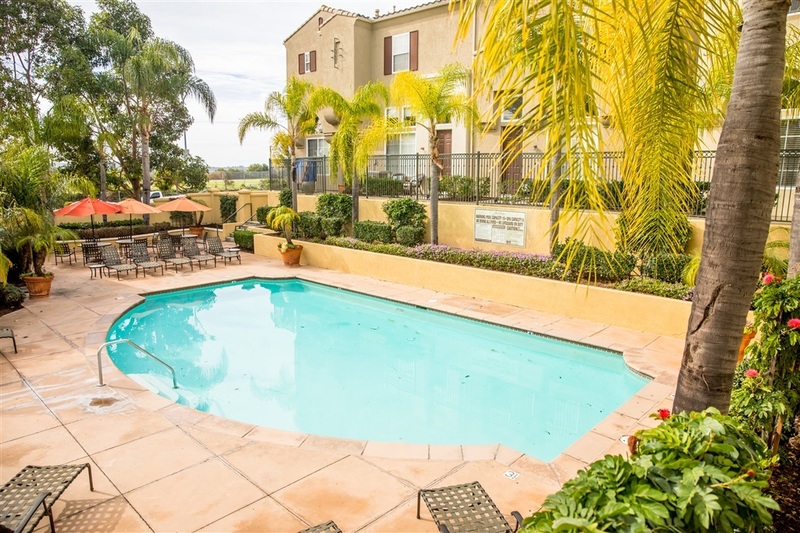 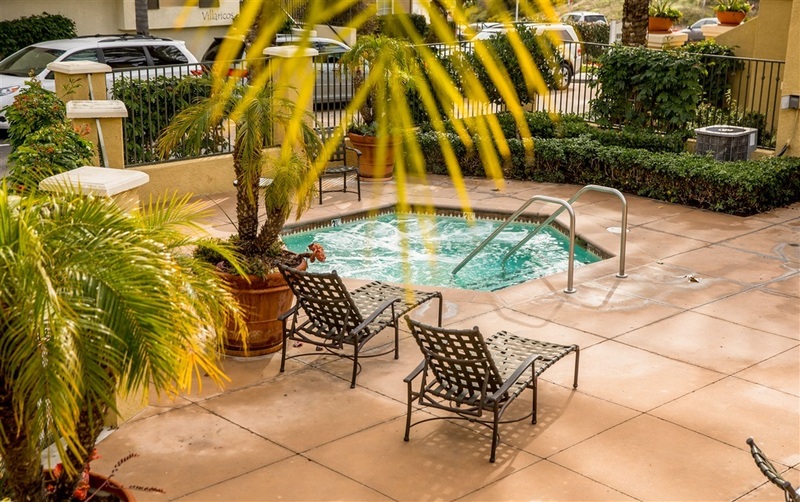 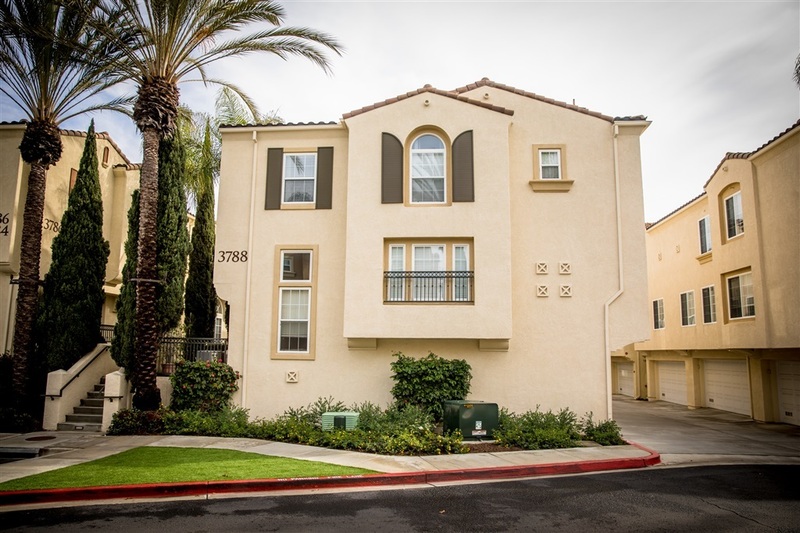 Welcome to the Andalucia Carmel Valley Townhomes, located in San Diego. 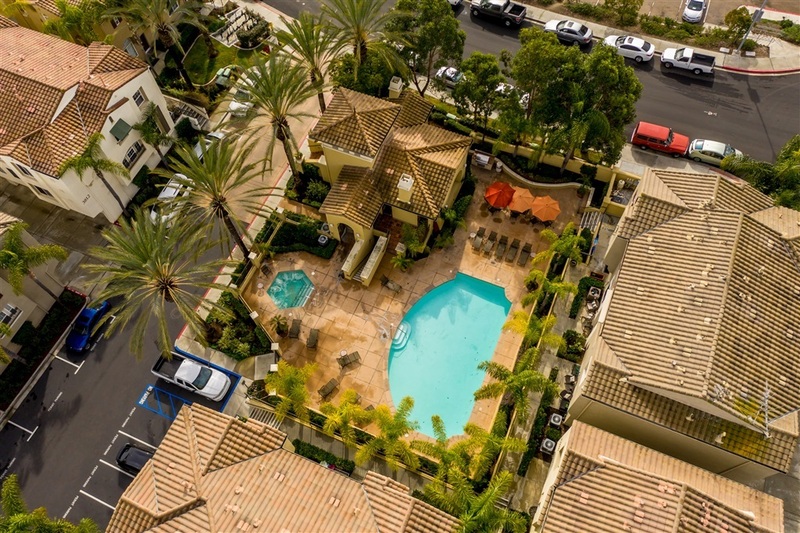 Amazing location!! Did I mention the location? 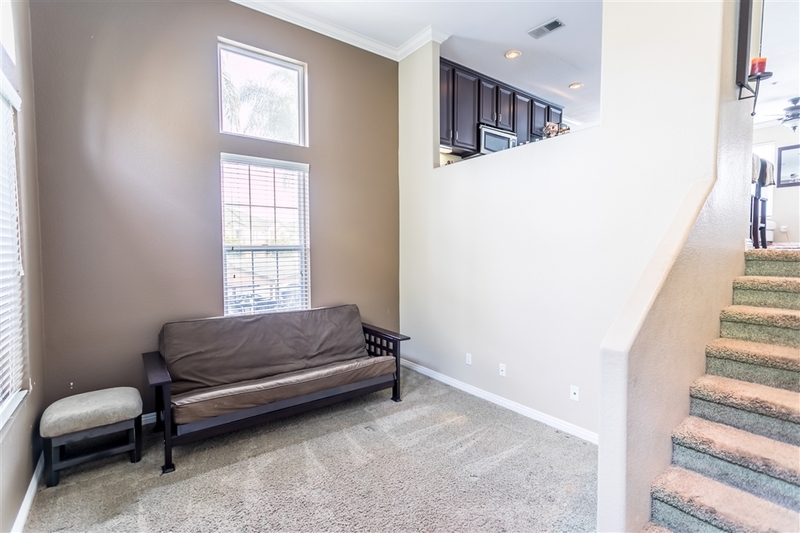 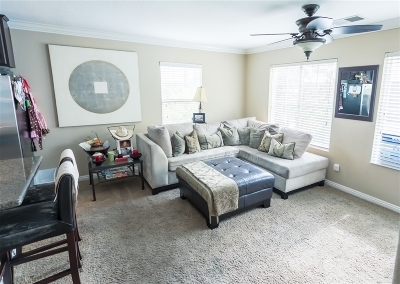 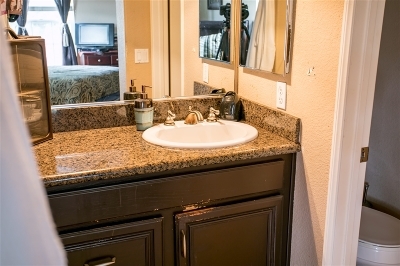 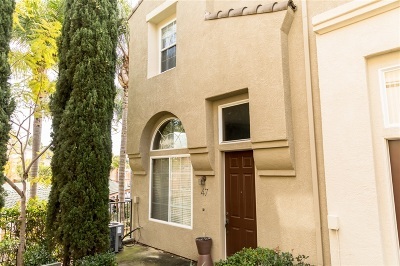 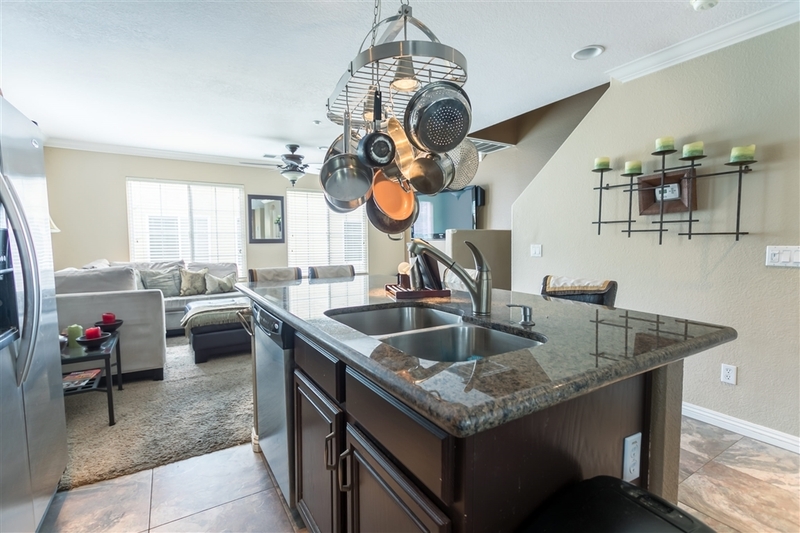 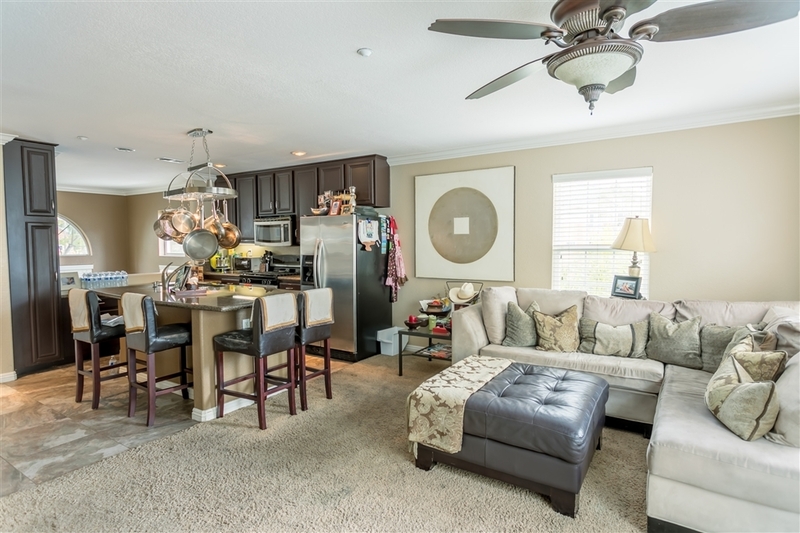 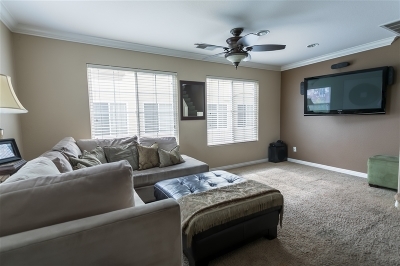 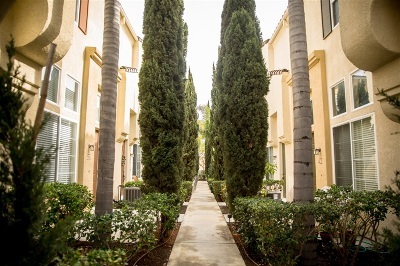 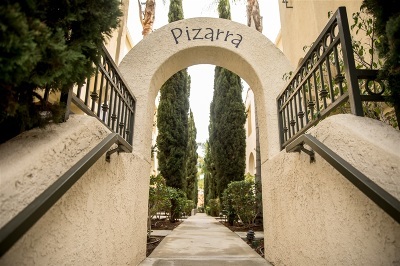 This townhome is an end unit, with close proximity to the best shopping and restaurants, such as Piazza Carmel Valley, Del Mar Highlands and the up and coming One Paseo. 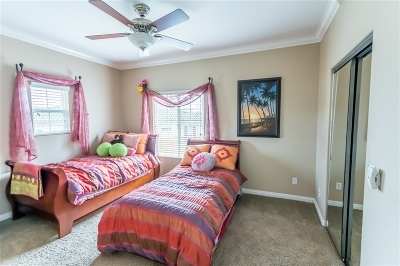 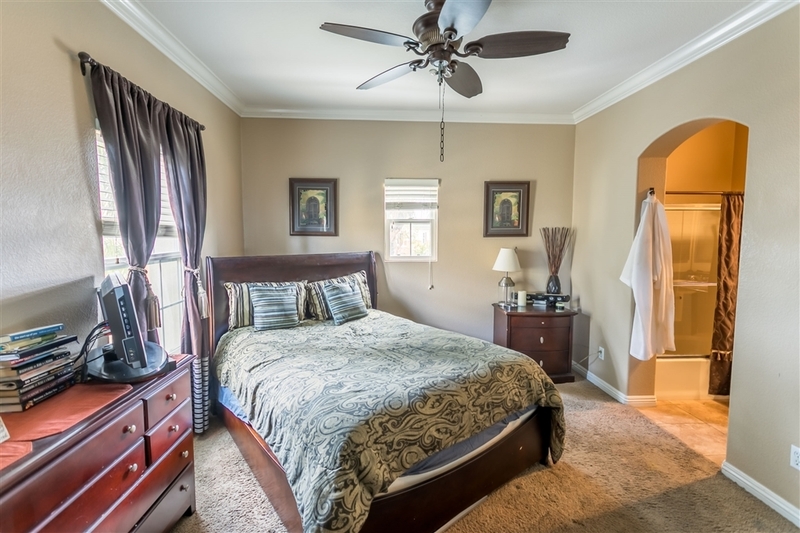 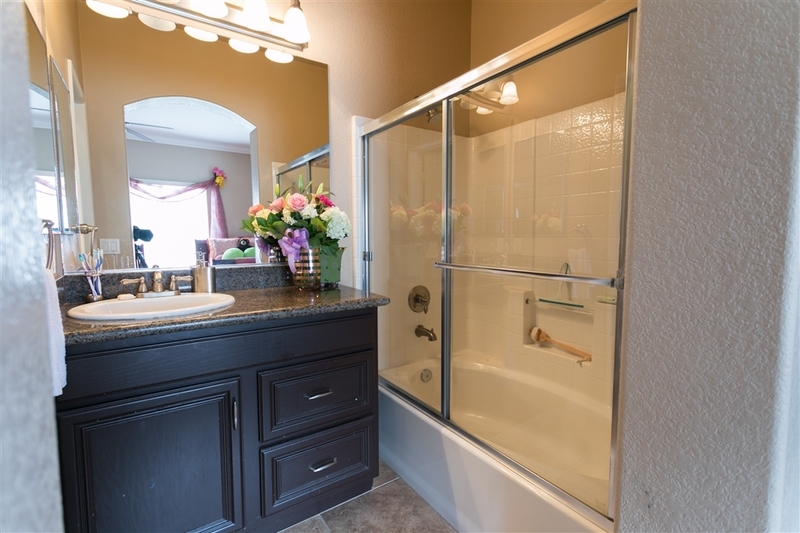 Close to the 56 & 5 freeway as well as a short 5 min drive to the beach. 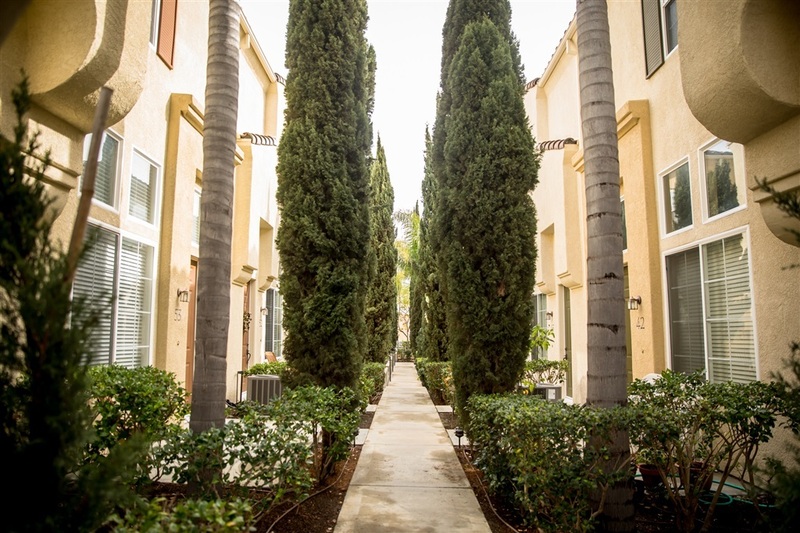 The location is to die for and the complex itself is gorgeous. The unit itself needs TLC. Perfect opportunity for the right buyer., Information in MLS not guaranteed. 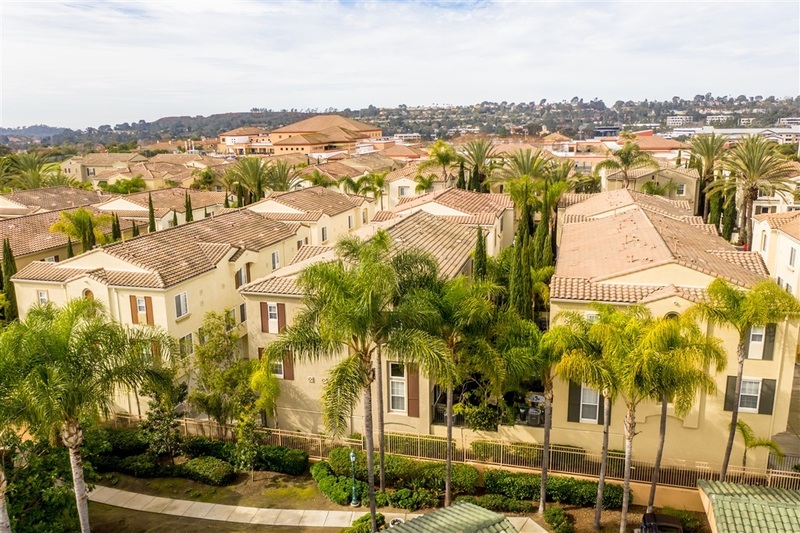 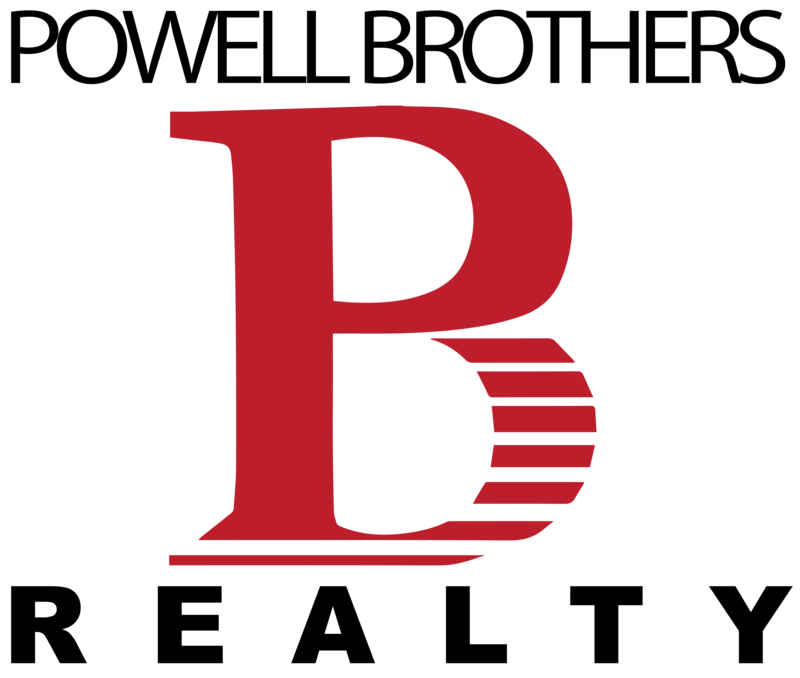 Buyers to verify and approve all data, reports, records, inspections, permits, MLS, HOA if applicable and all info pertaining to the property prior to removal of contingencies.